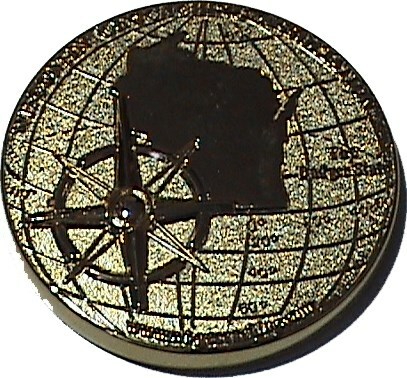 (TBQ1QJ) Wisconsin Geocoin - Fairyhoney's Todies Ride - Are YOU Ready? ? ? Fairyhoney's Todies Ride - Are YOU Ready? ? ? Use TBQ1QJ to reference this item. *You must be physically prepared. Start with good protective gear. This means a good-fitting helmet, gloves, eye protection, jacket, long pants and sturdy boots or shoes. Wear gear that is designed for use on a motorcycle. The people you see wearing a helmet, a smile and not much else are not well protected.Try not to choose all black gear. Sure, it looks cool, but bright colors will help you stand out in traffic. " Gallery Images related to Fairyhoney's Todies Ride - Are YOU Ready? ? ? Thanks for showing this to us at GW4. Thank you for sharing your coins at GW4! !